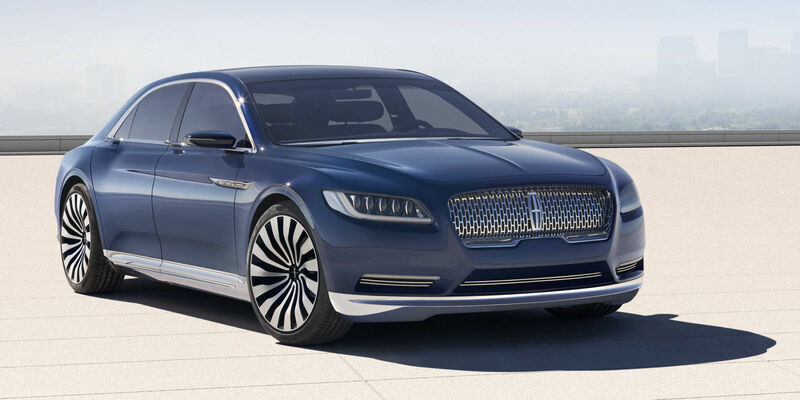 The Lincoln Continental makes every man turn their head as it passes through them and was “the showstopper” of the New York Auto show. This car is more luxury and less sportiness, but it’s going to provide you decent power nevertheless. It’s supposed to be upgraded to a 3 liter V-6 EcoBoost Engine so we’ll add a few extra points to that as well. However, the car is supposed to be equipped with ambient LED lighting in the interiors along with the retro-blue Alcantara with a chrome trim finish. There’s a foldable lap table, a glass sunroof which could be darkened and a reclining passenger seat as well. Inside The Top 4 Premiere League Race: Tottenham, Chelsea, Manchester United or Arsenal?